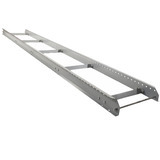 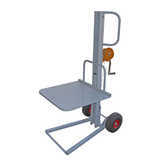 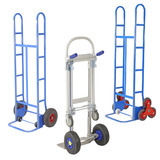 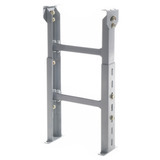 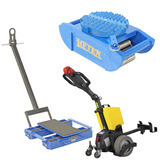 MHA Products supplies the largest range of hand trucks and hand trolleys. 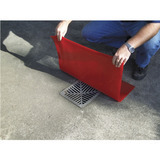 With offices in Sydney, Melbourne, and Brisbane, we offer nationwide service and delivery for our products. 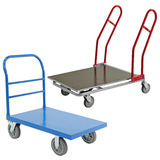 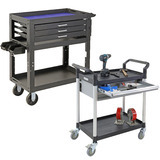 MHA imports high-quality hand trolleys, carts, and hand trucks – and we can also manufacture custom products to suit your particular requirements. 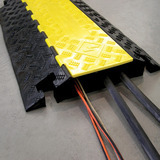 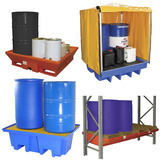 Our products are relied on in schools, government departments, and businesses across Australia. 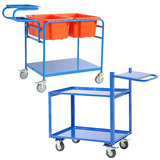 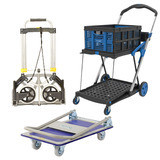 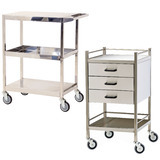 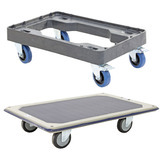 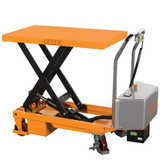 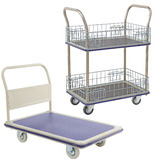 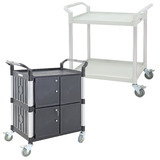 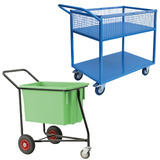 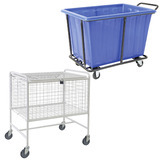 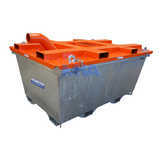 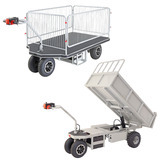 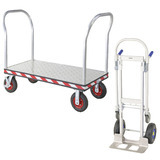 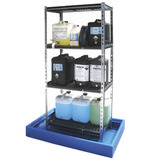 MHA’s full range of hand trolleys can be purchased online and delivered to you. 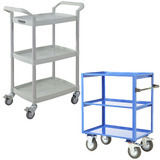 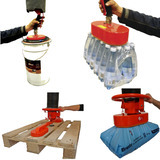 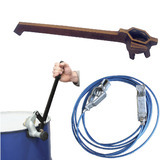 Popular items include our multi-purpose one handle trolley and multi-purpose fixed handle trolley. 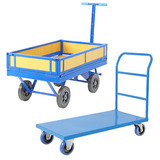 You can also order our industrial quality warehouse trolleys, such as the multi-purpose trolley, ‘P-handle trolley’, scissor lift trolley, order picking trolley, and heavy-duty industrial trolley. 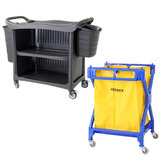 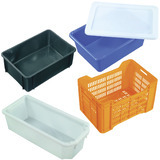 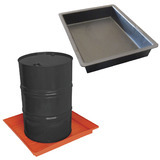 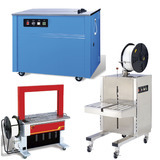 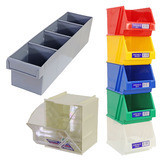 MHA Products has unique partnerships with major manufacturers and suppliers including Clax trolleys, Ruxxac, and Rubbermaid. 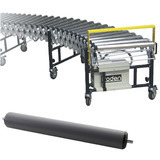 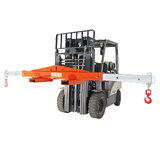 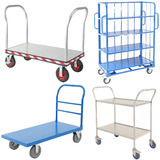 This gives us a unique position in the Australian market, providing a comprehensive range of warehouse trolleys including scissor lift trolleys, powered trolleys, stock trolleys, panel trolleys, stock picking trolleys, cleaning trolleys, and more. 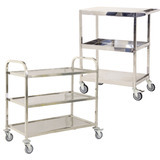 MHA Products also supplies stainless steel trolleys for medical centres, dental surgeries, schools, food preparation areas, and hospitals. 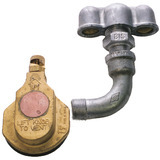 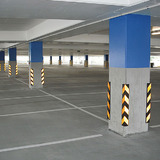 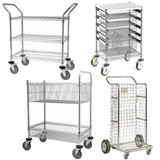 They feature full stainless steel construction and come in a wide range of styles. 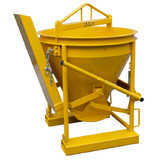 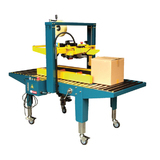 As well as importing products for sale, MHA has a design and manufacturing capacity. 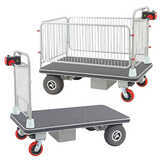 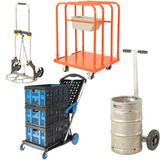 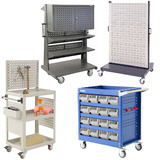 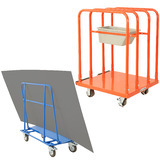 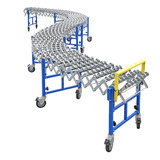 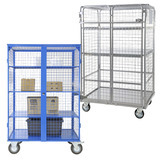 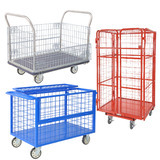 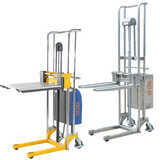 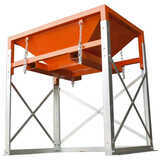 This allows us to create stock trolleys, panel trolleys, and hand trolleys that are customised to suit your needs. 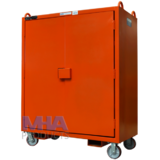 Whether you need to shift stock, lift stock, or safely move medical supplies or food, MHA Products can provide you with the right solution. 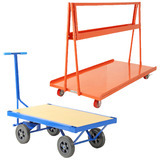 Our team of industry experts will assist you in finding the best solution for your needs, whether it’s a scissor lift trolley, stock trolley, lift trolley, stock picking trolley, or anything else you require. 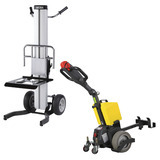 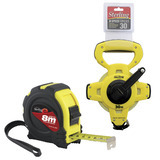 Call us today on 1800 750 900, email sales@mhaproducts.com.au, or simply enquire online.